To the extent possible the Institute team will not send or copy school leaders on our emails. We will send one email to schools each week on Wednesday. We have also included a training calendar that will show you a bird’s eye view of all upcoming training. Schools will also receive an annual calendar also. Highly sensitive emails with short due dates from the SCDE will be sent outside the “Institute Insight” option. Professional Development opportunities that have a very short turn around time will also be sent beyond the “Institute Insight” option. Schools are responsible to notify the Institute team if there are any changes to the schools staff. 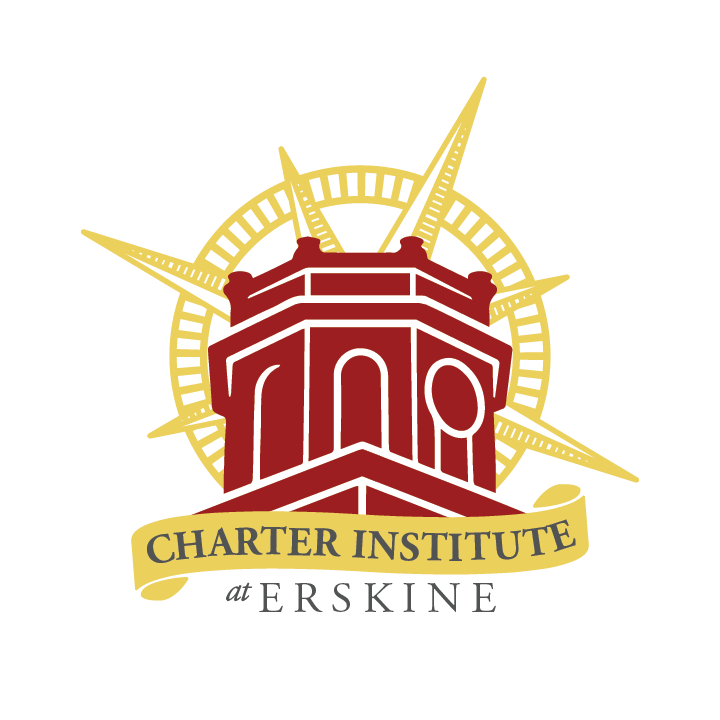 Schools should submit the “Staff Contact Changes” document as soon as they can to email: operations@erskinecharters.org.